The 2013 NFL free agency door officially opened at 4pm this past Tuesday. There was roughly $500 million dollars in salary cap space available when you combine all 32 teams. GM's rushed to sign players to contracts like I rush to the mall when shoes are on sale! Wednesday and Thursday followed suit, and when the dust cleared, dozens of players had new homes and hundreds of millions of dollars had changed hands (contractually speaking). So now the question is: Was it worth it? Recent history would tell us it's not. In 2012, my Buffalo Bills spent the most money in free agency by signing Mario Williams - the biggest defensive name on the market - to the biggest defensive player contract in NFL history. Then they added Mark Anderson, and by the end of March they were declared the "Offseason Champs". By the end of December they were 6-10. 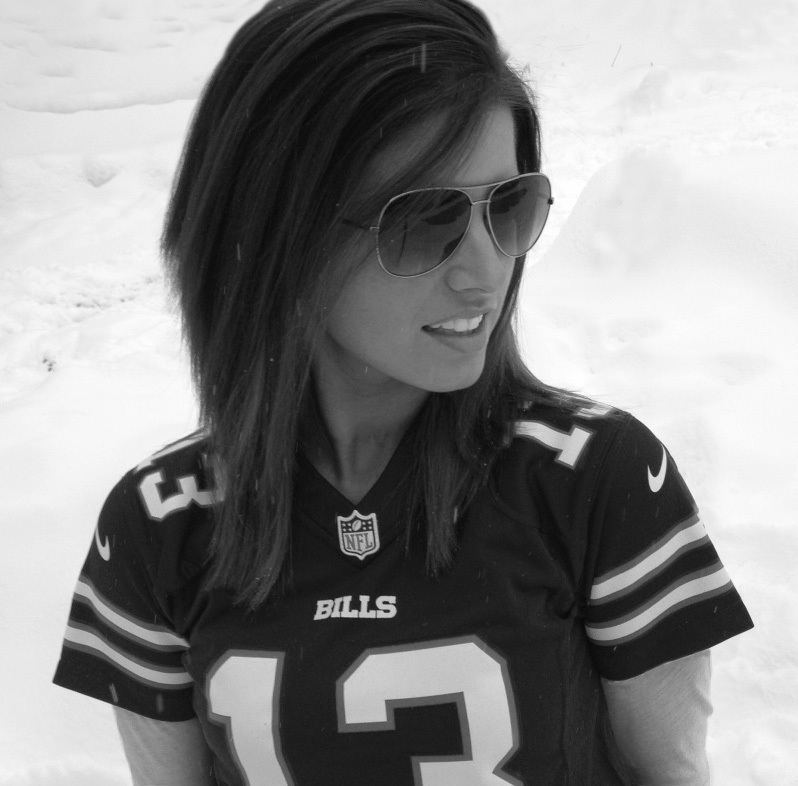 As a die-hard Bills fan, I gladly would have taken just one playoff game over "winning" the offseason. 2011 followed a similar path. The Eagles went nuts, signing Nnamdi Asomugha, Cullen Jenkins, Jason Babin, Vince Young, Ronnie Brown, Steve Smith and Dominique Rodgers-Cromartie (most of which are not on the roster anymore). It wasn't the "Dream Team" that Philadelphia fans were hoping for, as they went 8-8. In 2010, the Lions spent the most free agent money and finished 6-10 (although they were 2-14 the year before). In 2009, the Redskins out spent everyone (big surprise) and finished 4-12. And in 2008, the Browns, who were coming off an impressive 10-6 season, broke the bank and slid back to normal Browns territory at 4-12. At this point, the Dolphins look to be the "Offseason Champs," having poured $60 million into Mike Wallace (with almost half of that guaranteed), $35 million into Dannell Ellerbee, and undisclosed amounts to Brandon Gibson and Dustin Keller. In 2012, the Ravens and 49ers signed free agents the likes of Bobbie Williams, Corey Graham, Mario Manningham and Rock Cartwright. Not exactly household names. Manningham was the best and most well known of each team's free agent signings, but he got hurt half way through the year. Clear to say that free agency wasn't why either team played in the big game. 2011 was similar. The Giants landed names like Gabe Watson, Steve Weatherford and David Bass. The Patriots pulled in Shaun Ellis, James Ihedigbo and Niko Koutouvides (if you can't pronounce the name it's likely they weren't big commodities). In 2010, the Packers literally signed one unrestricted free agent and the Steelers signed three. In 2009, the Saints picked up Darren Sharper and Jabrai Greer, among others, while the Colts scored just one guy, Adam Seward. Sharper and Greer were important pieces of the Saints team, but neither was a star in the league. Lastly, in 2008 the Steelers signed Mewelde Moore and Keyaron Fox, and the Cardinals got six guys, including Clark Haggans and Brian St. Pierre (trust me, none of the other four were why Arizona made it that far). So...is it safe to say the chaotic first few days of free agency are a waste? Well, I don't know if I'd go that far. Some big time free agents are very important. The Saints would not have been in the Super Bowl if they didn't sign Drew Brees in 2006, nor would of the Cardinals if they didn't land Kurt Warner in 2005. But in the end, it's landing the right guy at the right time and building around him that matters - not dumping huge contracts on big names and expecting championship results. Good luck, Miami.